Just like drugs, being in love can be so pleasant to make even the unwanted side effects seem like a walk in the park. 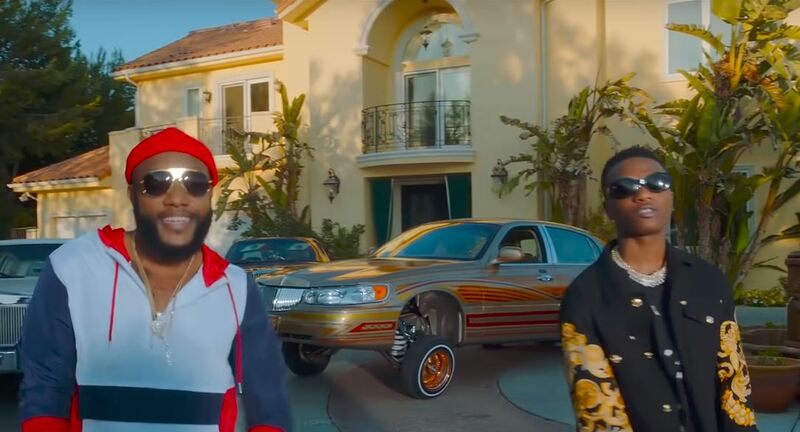 On “Psycho”, Kcee and Wizkid sing of their romantic relationship, praising their love interest with double entendres that completely blur the lines between compliments and complaints. Heard over the mid-tempo beat Blaq Jerzee produces, lines like “Fine Like a Mango” are almost certainly compliments and the video Patrick Elis directs fits in rightly. The video shows Kcee and Wizkid at a house party where they perform their lyrics, surrounded by beautiful women. While seashore scenes and slow motion shots don’t exactly give the feel you’d expect from a song titled “Psycho”, the serene atmosphere certainly makes for good imagery. You can watch the video for Kcee and Wizkid’s “Psycho” below.